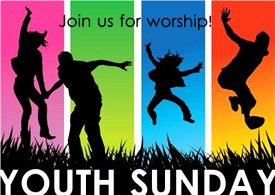 Youth Sunday will be held at the 9:00 AM service on June 4, 2017. The youth are in charge of worship – everything from ushering, to singing, to preaching, to making announcements. Come learn about who we are or what we do in Youth Ministry. 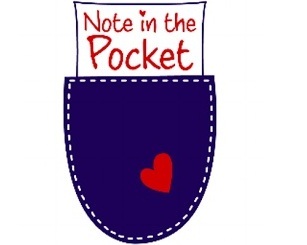 St. Paul’s Children’s Ministries invites you and your family to the Note in the Pocket Sort Day, Sunday, June 4, 2017, from 10:10 AM to 11:30 AM (ish) in the St. Paul’s Parish Hall. Continue reading for more. The next Cursillo Weekend will be conducted here at St. Paul’s, June 8-11, 2017. The Closing for this upcoming weekend is Sunday, June 11 at 4:00 PM at St. Paul’s Chapel. We hope you will be able to attend the Closing and support our newest Cursillistas. Cursillo is a spiritual renewal ministry in the Episcopal Church for men and women. For more information about this Cursillo Weekend, please contact Rev. Candy Snively at 919-380-7101 or candy.snively@att.net. Also check out the Cursillo website at nccursillo.org.